REGULATOR OVERPRESSURE RELIEF VALVE The Over Pressure Relief Valve screws into the 3/8" LP port of most Scuba regulators. The OP Valve is designed to release intermediate pressure if it exceeds 180 psi (140 psi is normal intermediate pressure). This safety device is especially important for regulators left turned on unattended for long periods of time such as Stage Bottle use. 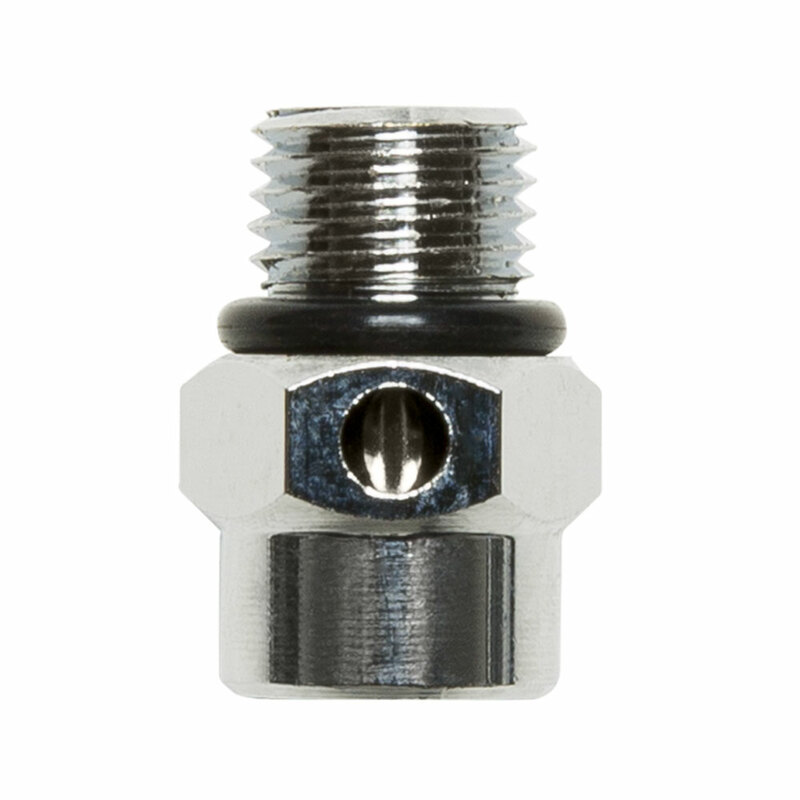 The Over Pressure Relief Valve screws into the 3/8″ LP port of most Scuba regulators. The OP Valve is designed to release intermediate pressure if it exceeds 180 psi (140 psi is normal intermediate pressure). This safety device is especially important for regulators left turned on unattended for long periods of time such as Stage Bottle use.